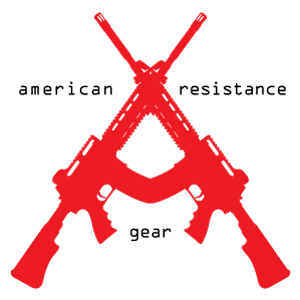 American Resistance is an FFL07 manufacturer and SOT specializing in custom built AR15’s, Glocks, bolt action rifles, and suppressors. We build, Cerakote, and machine our parts from state of the art machinery and expertise. If we wouldn’t use, we won’t sell it. 100% warranty on all our work and customer service. If you have an idea for a build, give us a call and lets turn that dream build into reality. THE AMERICAN DREAM IS NOT MONEY, IT’S LIBERTY!